Sacred Heart’s Jack Welch College of Business has been in Luxembourg for more than two decades offering graduate-level programs tailored to the needs of the working individuals. The MBA, AACSB accredited, is acknowledged by the Luxembourg Ministry of Higher Education and well respected by the business and finance community. Since 2012, we offer a remunerated full-time MBA with internship designed for young graduates from abroad and from Luxembourg. 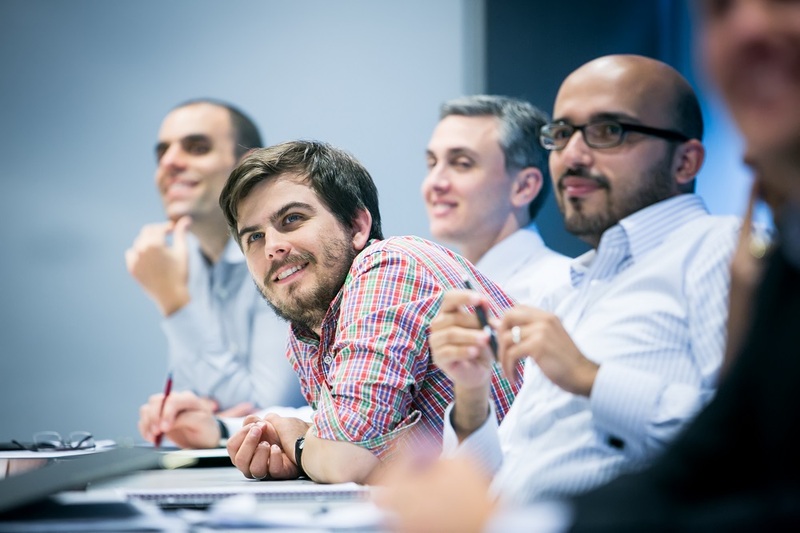 We have students from over forty different countries and our well-qualified faculty and staff give our program a truly international flavor that so many other business schools cannot offer. Sacred Heart University in Fairfield, CT (USA), began offering business education in 1965, just two years after its founding. The University's College of Business was later named after the legendary former Chairman and CEO of the General Electric Company, John F. Welch who continues to provide valuable support. The Luxembourg branch of the College of Business was established in 1991. At this business school, we closely work with the corporate community. This is not only reflected in our teaching staff who are accomplished scholars and experienced business executives coming from the US main campus and from Luxembourg but also in our active Board of Regents that consists of CEOs from a number of major companies in Luxembourg. 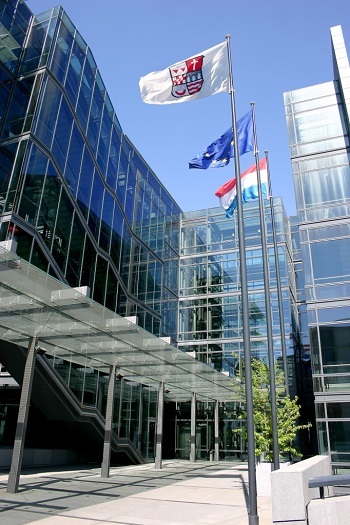 Conveniently located in the Chamber of Commerce Luxembourg-Kirchberg our facilities are dynamic and provide many online learning and research tools. We also feature a library for students to use as a quiet place to study or project teams to meet for coursework. In January 2007, the Jack Welch College of Business earned its accreditation by the AACSB International – the Association to Advance Collegiate Schools of Business. It joined an elite group to which fewer than 5 percent of business schools worldwide belong. AACSB International is considered the premier global accrediting body for schools that offer undergraduate, master and doctoral degrees in business and accounting. In August 2007, Sacred Heart University received the Grand Ducal Decree which provides the recognition of our diplomas in Luxembourg. The Princeton Review includes Sacred Heart University in its guides “Best 379 Colleges - 2015 Edition” and “Best 295 Business Schools - 2015 Edition”. The MBA with Internship program is designed for young graduates with or without work experience from abroad or from Luxembourg. This program eases the entry of students into the professional life as well as facilitates young professionals to switch careers. The program starts in mid-August and is completed in 16 months. For students who have not yet taken courses in economics, statistics or management, intensive preparatory courses are offered during July and August. What sets us apart from other programs?